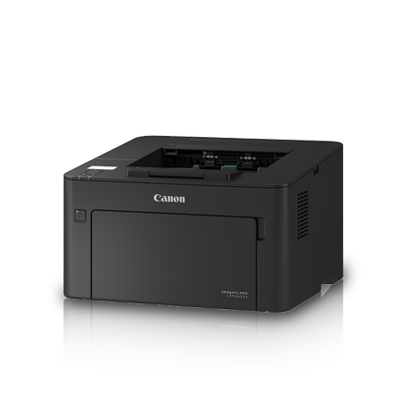 The LBP162dw is a simple-to-use monochrome printer that is stylishly designed for any workspace. Beneath the minimalistic form, the LBP162dw delivers high-quality printouts with a speed of 28ppm and maintains a fast First Print Out Time of just 5.2 seconds. On top of a host of wireless and mobile print features, the LBP162dw also supports the reduction of paper wastage through print on smaller media and Auto Duplex printing. Built to suit any workspace, the LBP162dw is an efficient monochrome printer that delivers fast, high-quality printouts.